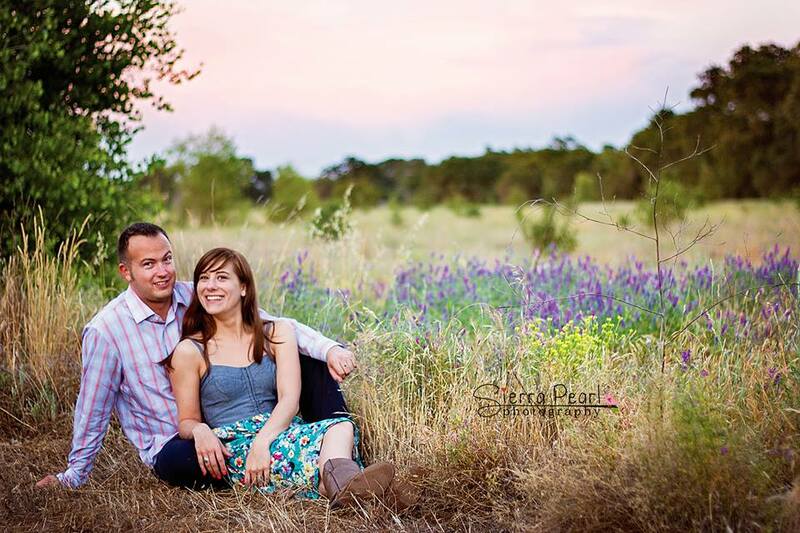 In Sunday’s post I mentioned how lucky I was not only to have an amazing best friend – but also how lucky I was that my amazing best friend is also an amazing photographer! It’s pretty crazy to think about, since I remember back in high school when we used to pretend to be artsy and took dozens of rolls of black & white film, just like it was yesterday. 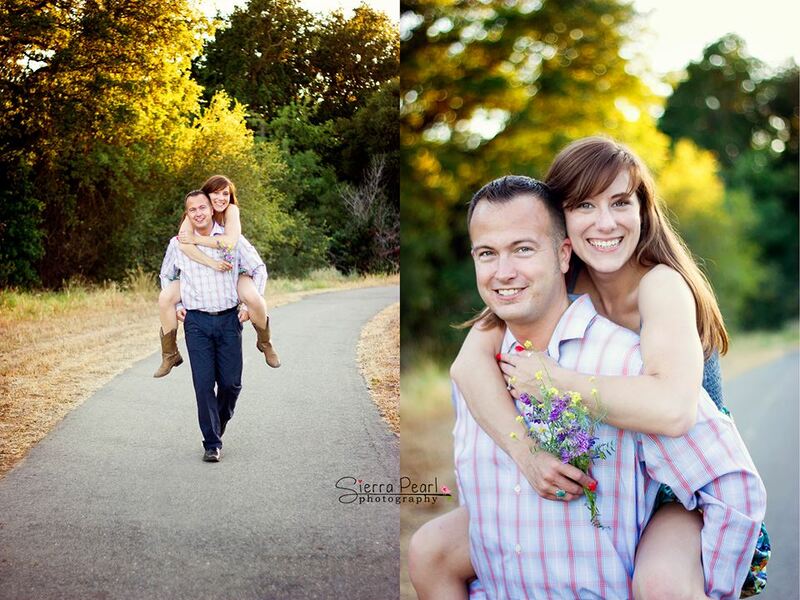 So when she mentioned to me that she would love to do our engagement photos for us while we were in Sacramento, I was beyond thrilled. Not only is she a natural behind the camera, but she also makes you relaxed enough to look natural in front of the camera. And I’m not just saying that because she’s my best friend, either! 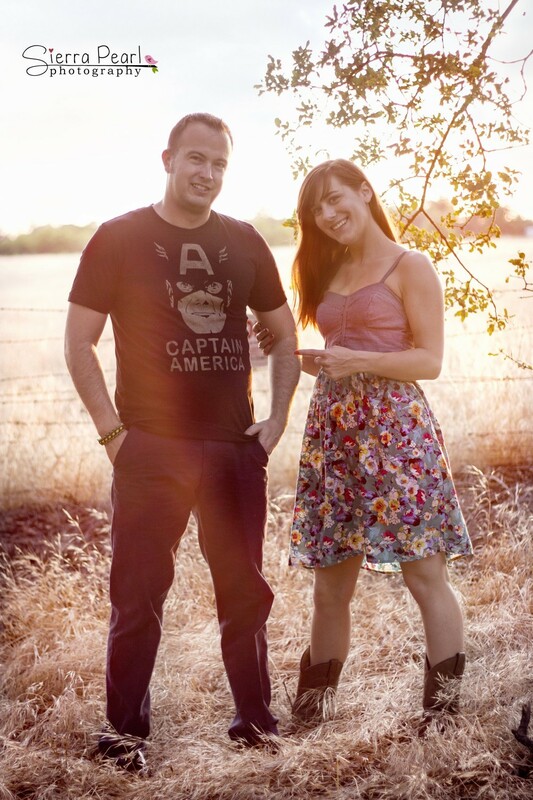 If you’re in the Sacramento area and are looking for a great photographer for engagement, or family photos, you can check out her website, here. Like I said in my post the other day, she captured some wonderful memories that we will cherish forever. Below are some of our favorites! Of course I had to get a couple of Captain America ones in there! 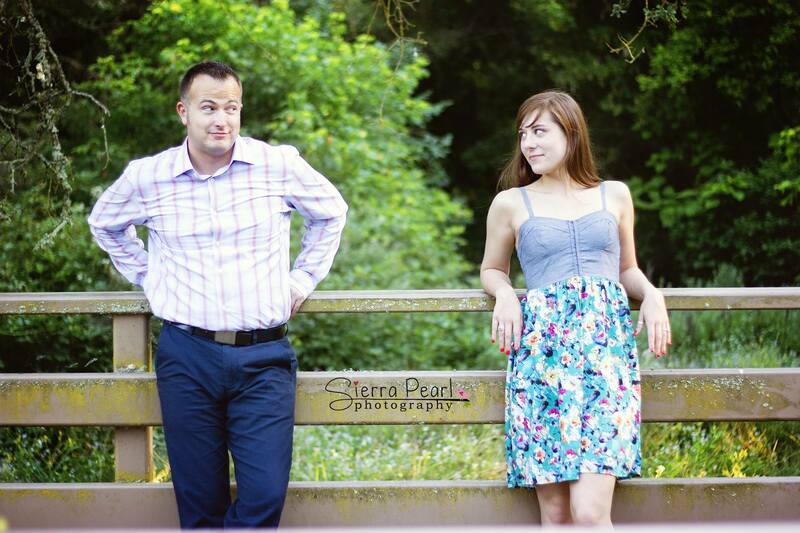 Book your next engagement, maternity, new baby, or family photo session with Sierra Pearl Photography today. Like these photos? 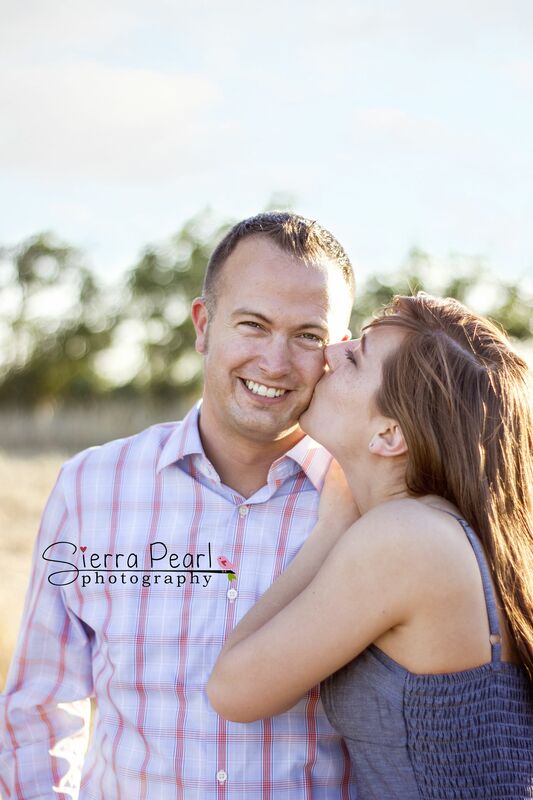 “Like” Sierra Pearl Photography on Facebook! I love these photos Andrea – you’re so cute together!